4 in 1 RGBW LED strip lights 12V 24V are provided with 4 in 1 LED, 4 color chips in one LED package, over most RGBW led strip lights in the market with one single white or warm white LED and one RGB 5050 LED, which make the led strip light more colorful and smaller by size. 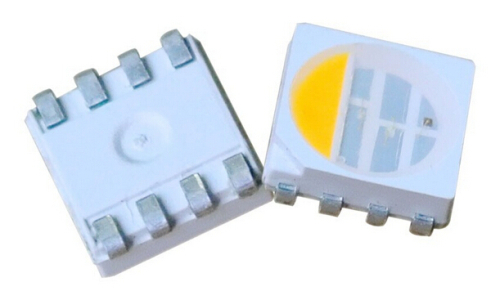 They are available with 60LEDs, 84LEDs and 96W LED per meter. D) Waterproof type with silicone jacket and silicone filled, IP68. The Strips are working with the Wireless 2.4G RGBW LED controller as below, It can set 4 groups and working seperatedly, if needed.